Kristina McBride's debut novel, The Tension of Opposites, releases in just four short weeks! I'm sure you've already been enticed to read it by the book description and the haunting book cover, but now you can experience a beautiful book trailer for Kristina's novel that is sure to hook you. You'll also have to opportunity to win Tension of Opposites swag if you spread the word about this novel and it's amazing trailer. When Tessa's best friend Noelle disappears right before the start of eighth grade, Tessa's life changes completely--she shies away from her other friends and stops eating in the cafeteria. Now, two years later, Noelle has escaped her captivity and is coming home, in one piece but not exactly intact, and definitely different. Tessa's life is about to change again as she tries to revive the best-friendship the two girls had shared before Noelle--now Elle--was kidnapped; puts up a futile resistance to the charming new guy at school; pursues her passion for photography while trying to build the bravado to show her photos to the public; and tries to balance her desire to protect and shelter Elle with the necessity to live her own life and put herself first. US/Canada Only. Ends 5/5 at midnight EST. Ten lucky readers will win Tension of Opposites post cards and bookmarks. They have the book cover image on them and are extremely cool. Trust me on that. You want them. 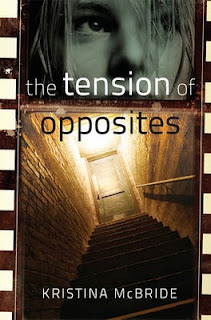 There are tons of ways you can enter this contest, but almost all of them involve spreading the word about The Tension of Opposites book trailer. Leave a comment below (with links please) tallying your entries. Here's how you can rack up the entries. Thanks to everyone for spreading the word about this fantastic book! I really like this trailer. Your blog is fantastic too! Can't wait to read this one!! 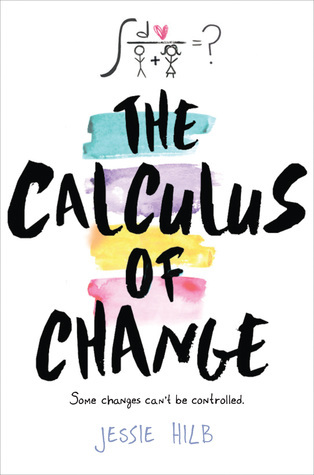 I love this book's cover. It's so gorgeous! Thanks for the giveaway! Very well done trailer. More Author Insight: Who's telling this story? Author Insight: Who's telling this story?